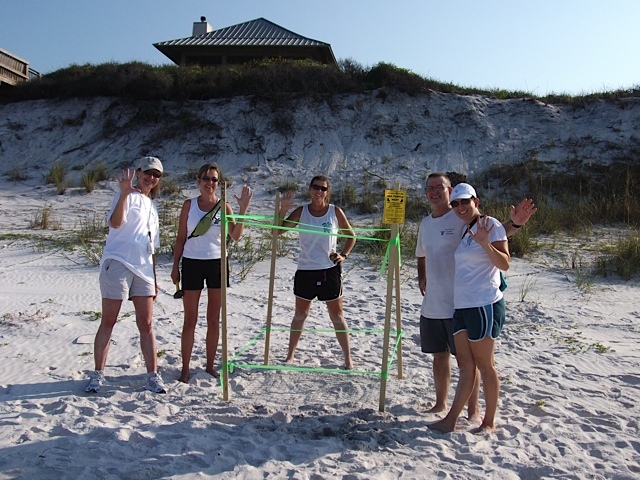 Loggerhead again in the SeaCrest Area is nest #25. These East Enders were very busy. Evaluated 9.1.11 due to high water coming over nest.